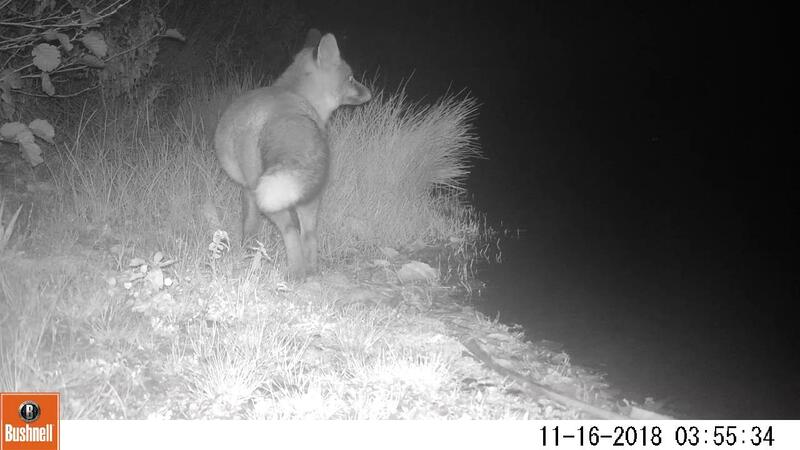 An introduction to using camera traps to record otters, foxes and other wildlife. Shropshire Wildlife Trust protects wildlife where you live. We are the county's leading environmental charity, supported by 10,500 members. With strength of numbers and over 50 years of experience behind us, we are an increasingly effective champion for local wildlife.